Practice during two hours like Touring Professionals. 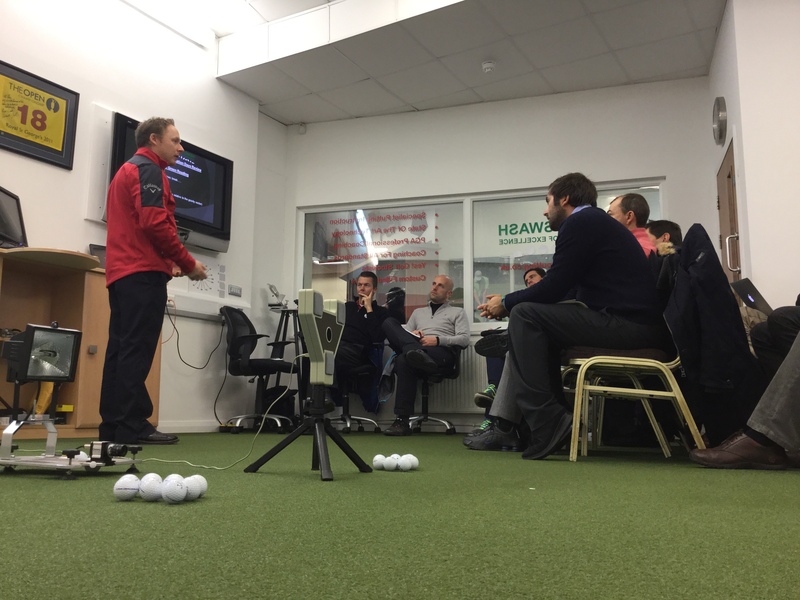 Discover the secrets of good putting with slow motion camera caption and the ultrasound analysing system SAM Puttlab. 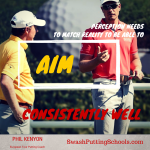 You will be surprised how, all of a sudden, reasons for your bad shot appear. In our philosophy we talk about Cause & effect. 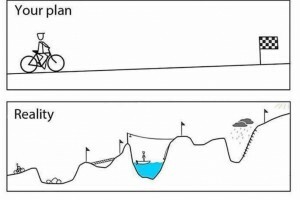 Our goal is to find the route cause that lies underneath causing your the issues you have. We don’t teach the same to everyone, but look for your weak spot/s. After an initial chat about the players past experiences, goals and practice habits, we dive into a series of tests. 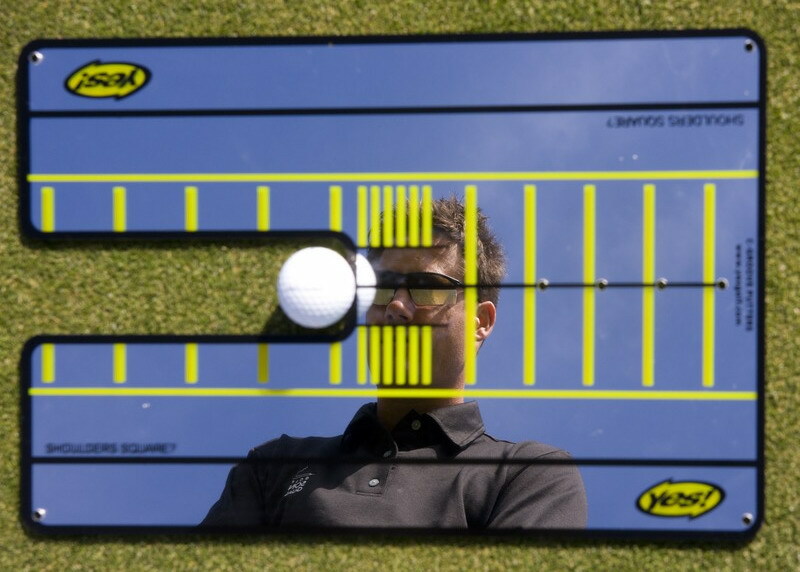 Visual examinations and stroke abilities are as much part of it as ball roll video, SAM Puttlab analysis and video capture. 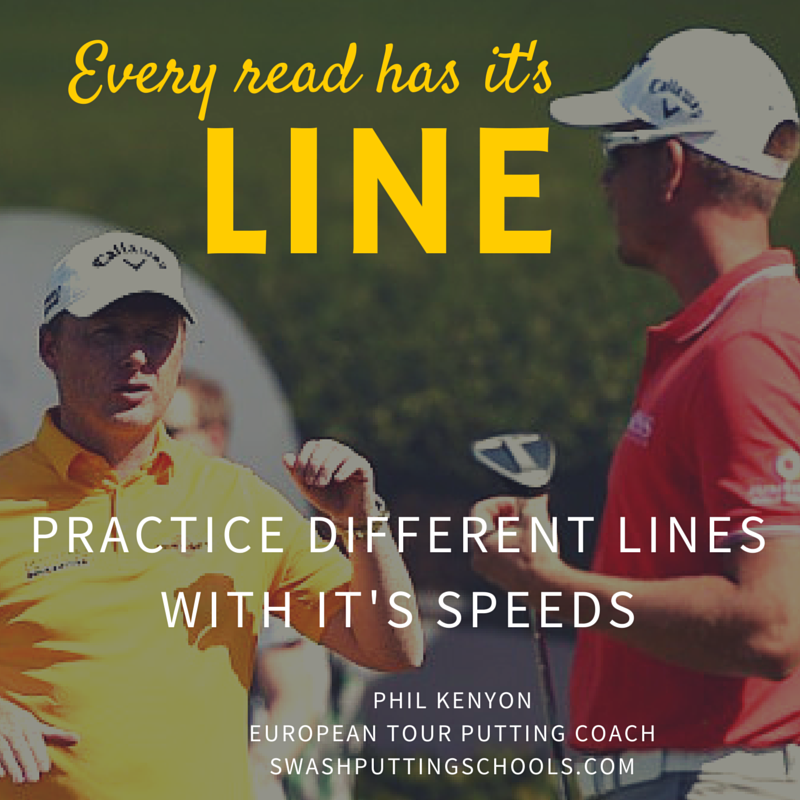 With elite players we especially test on under/over reading and under/over playing in different break situations. 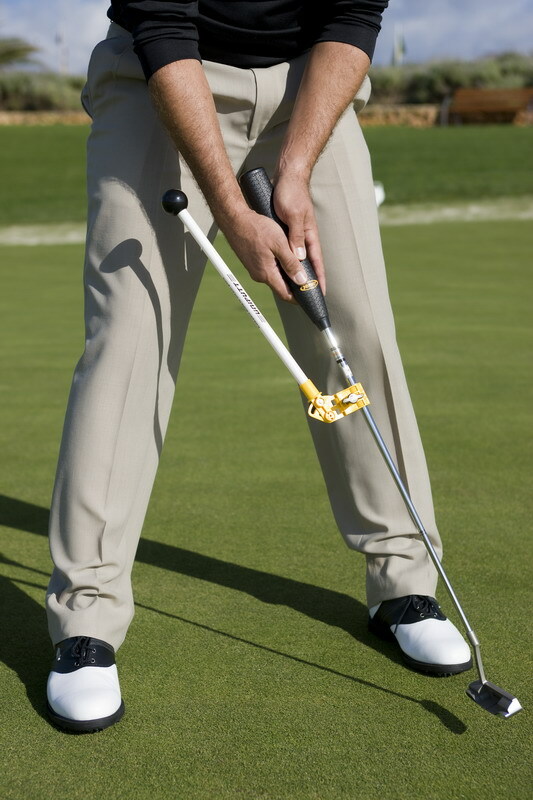 As a basic example, how the ball rolls tells us lots, but it won’t tell us from where it is coming. From the club or from the body. It is easy to fix, but you have to know for sure where it comes from. 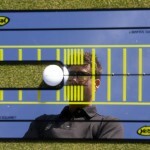 We look for cause and effect and start working on eliminating the cause. 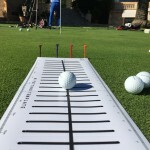 One area of the Putting session is always dedicated to improve your coordination abilities. 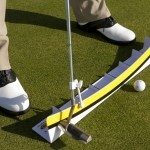 We use specific manipulated exercises to make a golfer acquire skill rather then just hit puts. 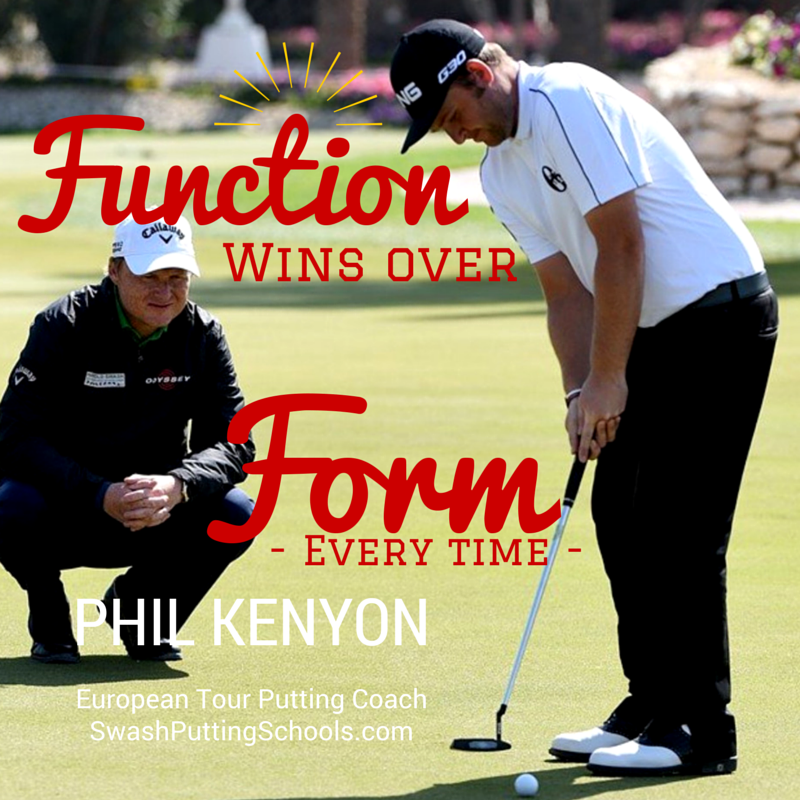 The Science of learning dictates that we have to add difficult exercises that oblige the golfer to do it right to achieve the goal. A lot of it is about guided self-discovery. 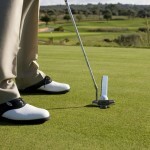 The additional effort a golfer has to do, enhances abilities of solving an issue with a certain degree of freedom. You will get all the videos, individual pictures of key positions and the Sam Report as pdf report sent by email. 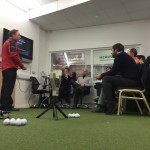 Since 2006 I have taken part in yearly further educational courses to be able to specialize in putting. 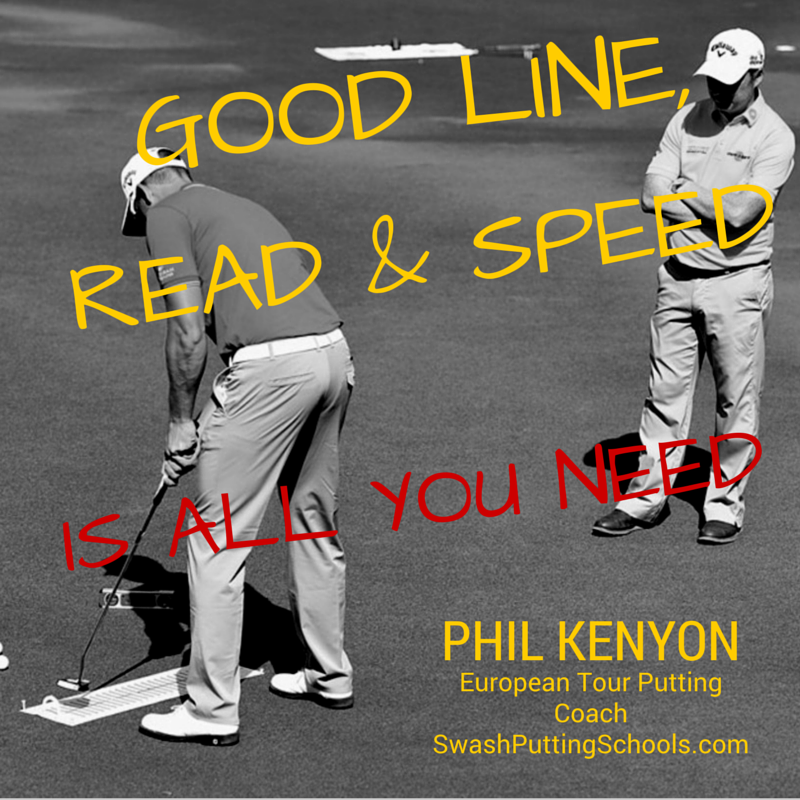 The educational programme is based on the European Tour experience of Putting Specialist Phil Kenyon (PGA). 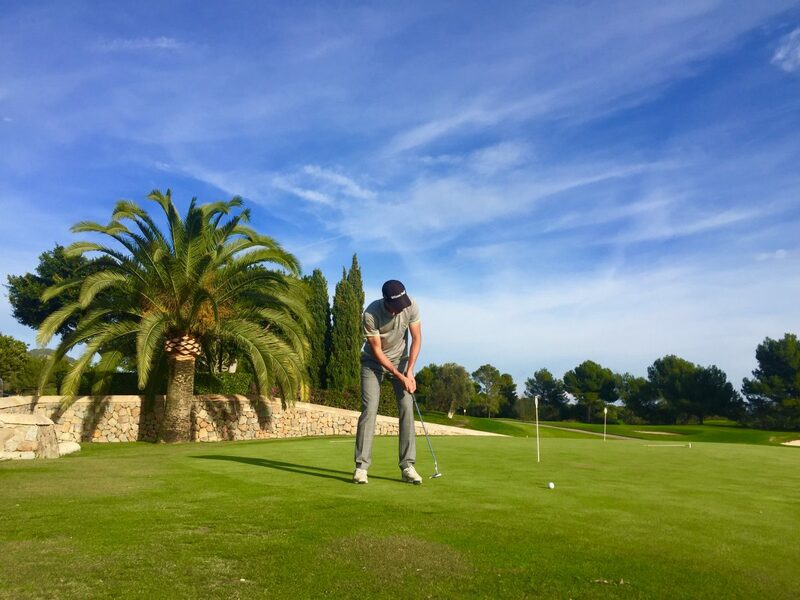 He has been working with players like Rory McIlroy, Henrik Stenson, Justin Rose, Matt Fitzpatrick, Louis Oosthuizen, Lee Westwood, Andy Sullivan, Chris Wood, Darren Clarke, Colin Montgomery, Martin Kaymer and many more. 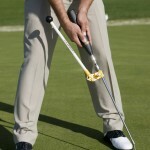 Since those days in 2005 when I met Harold Swash the first time, I worried about becoming a better putting instructor. 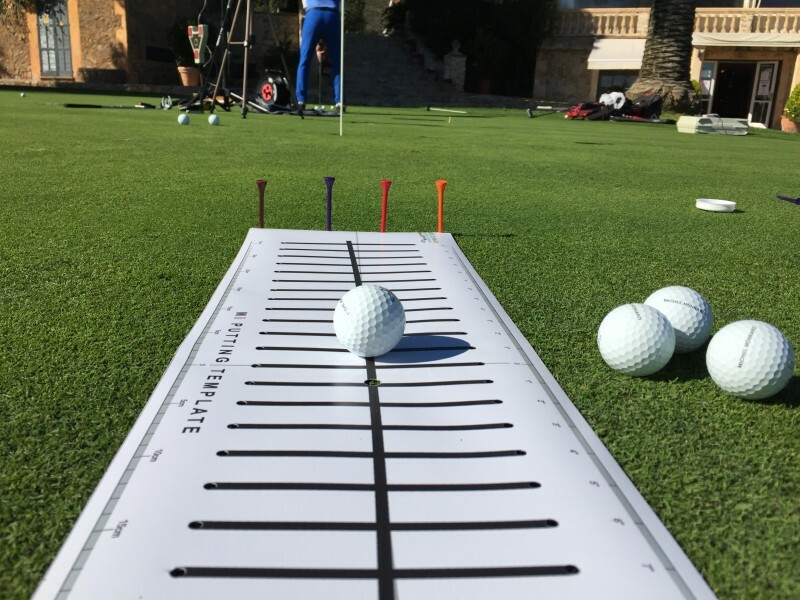 It was obvious how much miss-information was out there that where the exact reason why golfers needed to come and take lessons. Those informations cause the trouble they land in. 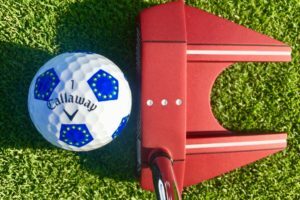 The system is based on the fact that not everybody achieves it the same way, but there are certain pieces that seem to be the same or similar with elite players. 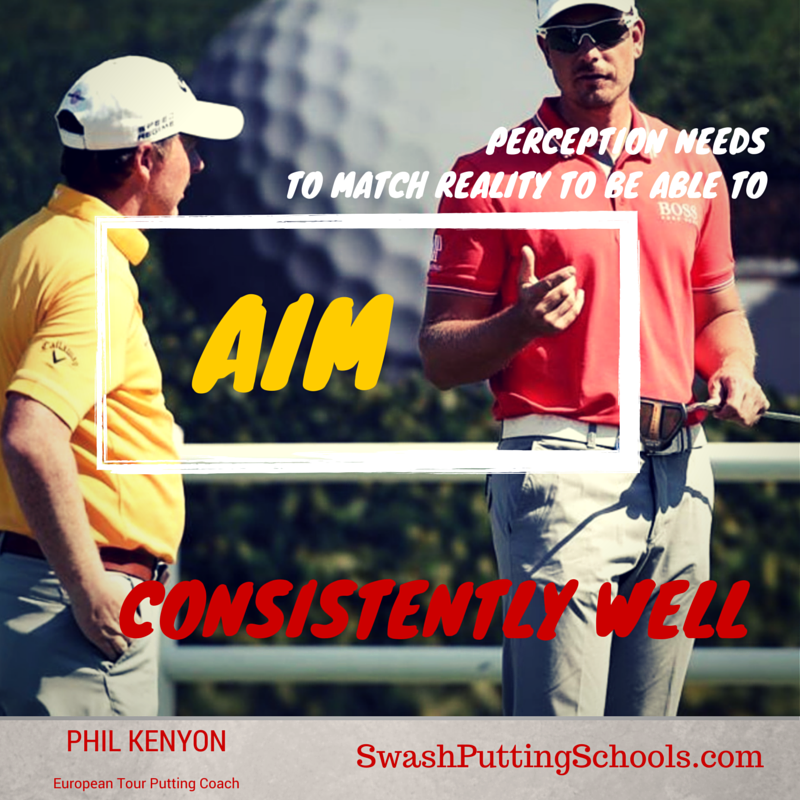 And having access to the experience of a coach like Phil Kenyon, that shortcuts my learning curve by huge amounts. 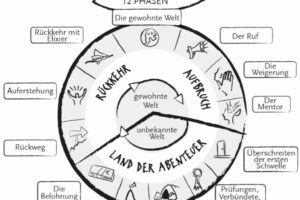 We have developed a series of solutions to certain problems, also designed teaching aids that help us work more effective on solutions. 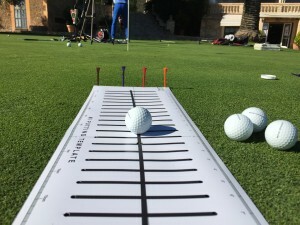 The lessons setup always is based on using technology to measure and quantify. 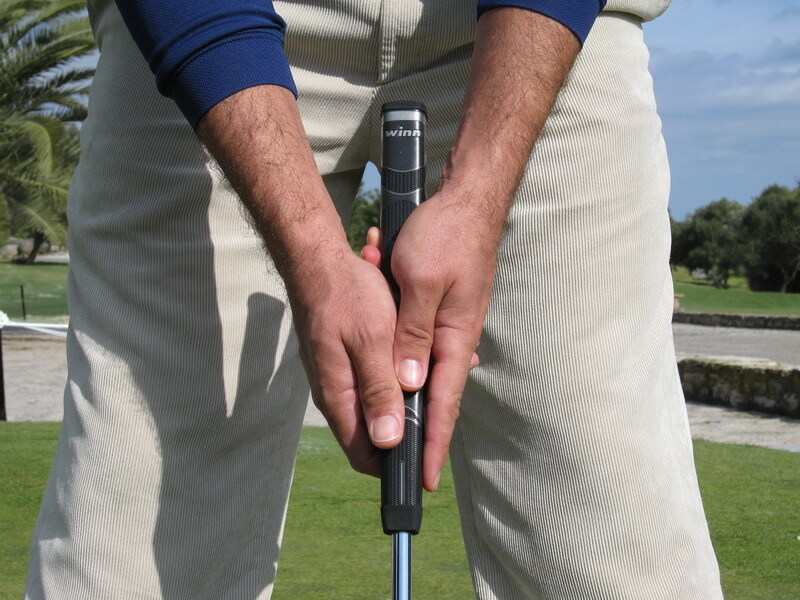 So there are a series of exercises that we can do to improve a golfers ability to control the break. 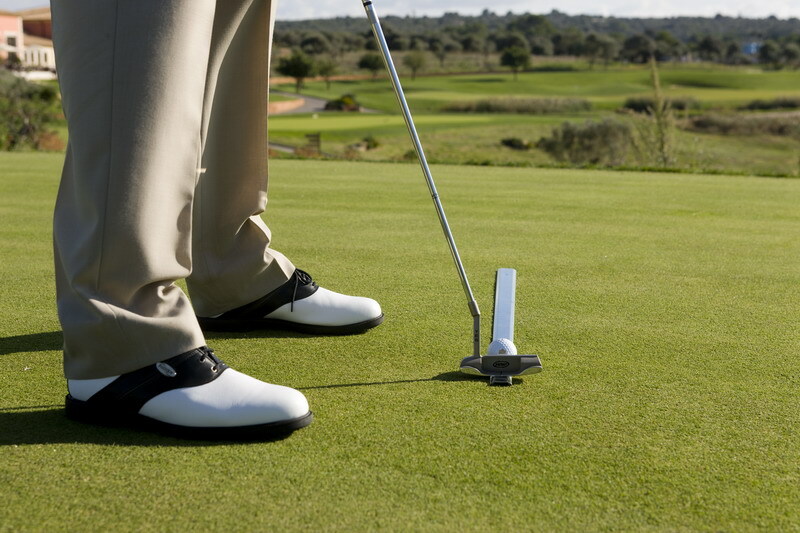 It is an ability if you see pro golfers hole 1 – 2 m putts on a frequent basis. 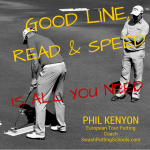 Should this make you interested in improving your putting, then you are on the right track. 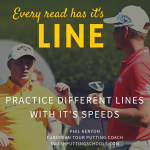 At the end of every session we filter down the information, make it simpler, make a list of exercises and add images with lines and circles to highlight your lesson and make sure you know how to practice in the future. 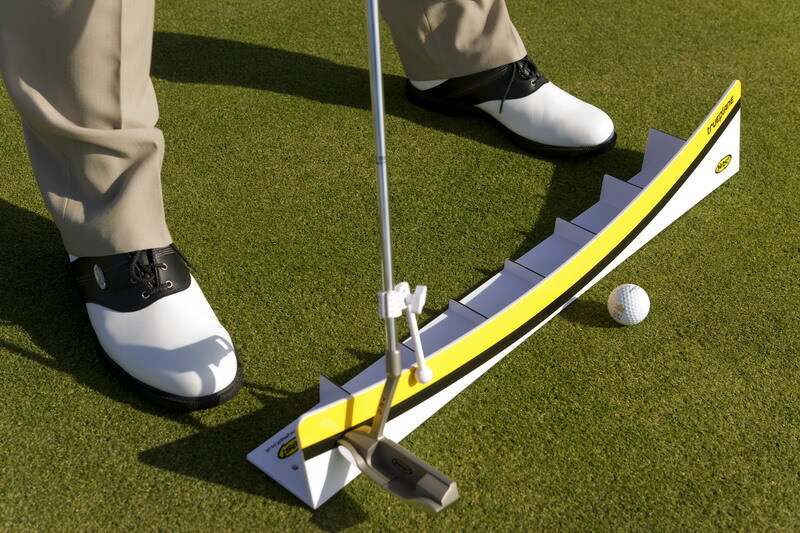 Putting is everything else than boring.